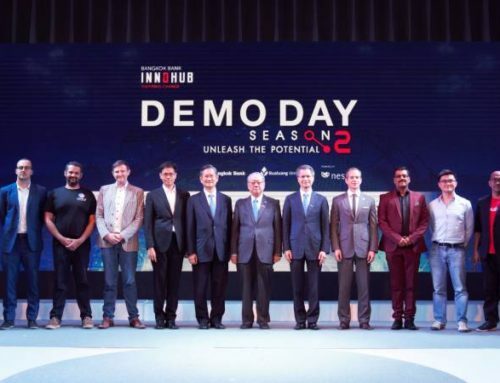 Bangkok Bank is joined by its corporate innovation partner Nest and Bualuang Ventures to bring eight tech startups to Bangkok for its second global accelerator programme – Bangkok Bank InnoHub Season 2 – after launching Thailand’s first global FinTech accelerator last year. Selected from 128 applications from 28 countries across the globe, the eight startups will kick off the programme in December. 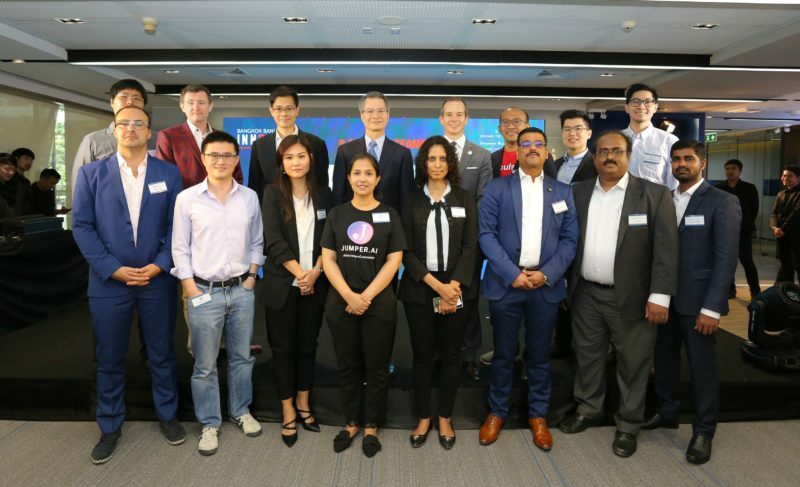 Bangkok Bank President Chartsiri Sophonpanich said that the bank sees partnerships with tech startups as complementary to its own services and systems. “During the second season of Bangkok Bank InnoHub we will work with high-potential startups which have innovative products and services that can help us effectively meet our business needs. Bangkok Bank financial group and the opportunity to raise funding through the bank’s business networks. ● Vymo (India): an AI-enabled Personal Assistant for sales. “Bangkok Bank InnoHub Season 2 will help to drive an innovation mindset and culture within the bank. We also aim to strengthen our internal working processes and encourage the exchange of ideas with others in the ecosystem. Through our direct engagement with the startups we look forward to developing new innovative products and services suitable for the Thailand and Southeast Asia markets while supporting our commitments as a leader in digital banking services,” added the Bangkok Bank President. Bangkok Bank is one of Southeast Asia’s leading regional banks with total assets of USD 95 billion as of September 2018. Thailand’s market leader in corporate and business banking, it has an extensive retail customer base of more than 16 million customer accounts and a nationwide network of more than 1,100 branches. Bangkok Bank’s international branch network covers 32 overseas locations in 15 economies, including 16 branches in nine ASEAN countries. Nest operates corporate accelerator programmes, invests in seed to growth-stage startups, and runs an entrepreneurial community called Metta. Nest has built an innovation ecosystem to connect the fast-growing markets of Asia, the Middle East, and Africa. With a mission to empower great entrepreneurs to change the way we live, Nest provides access – for startups to scale and commercialise; and for corporates to foster innovation. Since 2015, over 140 startups have been accelerated via Nest’s corporate and government programmes across a broad range of industry sectors.